Recently a former Bentinck Colliery miner brought in various items of mining memorabillia to Selstonia Heritage. 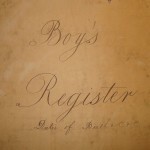 Among the items was a Register from Annesley Colliery which showed boys under 16 signed on at the colliery in the 1890′s. 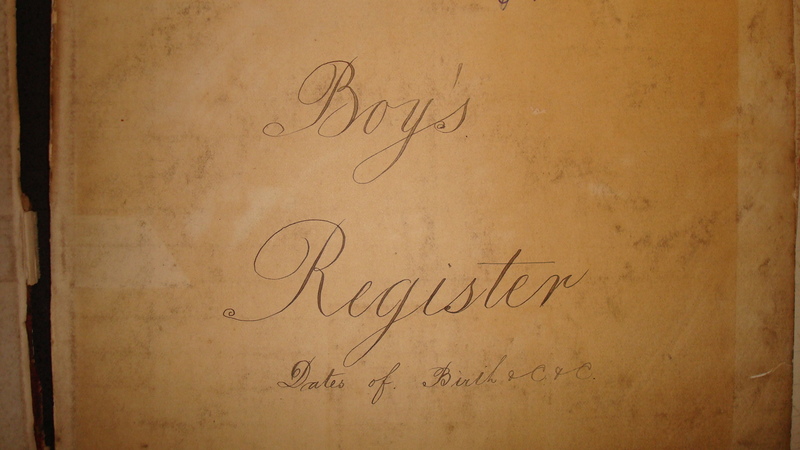 Among the pits lads signed on was a John W Sturman, a relative of Jack Sturman who worked at Annesley. 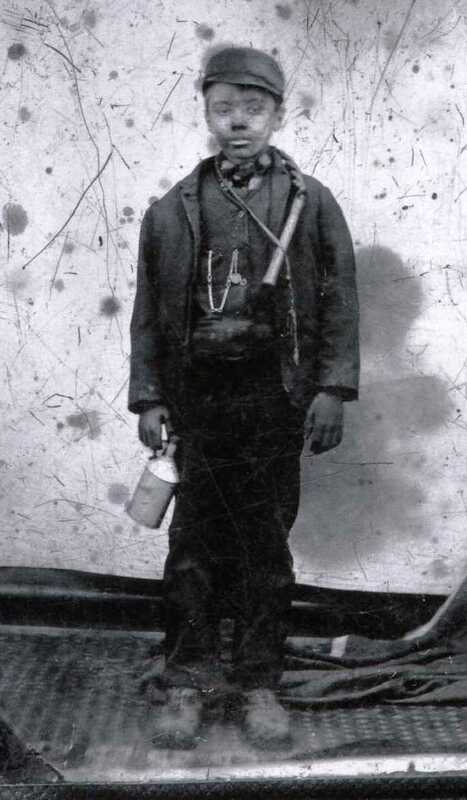 The MuBu miner was brought up in the same village and went to school with Jacks son, Richard Sturman. Amazingly a picture of John W Sturman turned up in the family archives. 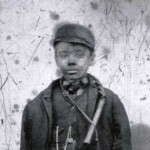 The picture of young John was apparently on his first day at the pit, the entry in the register showed he was 13 years old and commenced employment at Annesley on 18th May 1896. 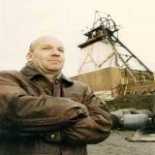 John W Sturman was Richard’s Grandad.